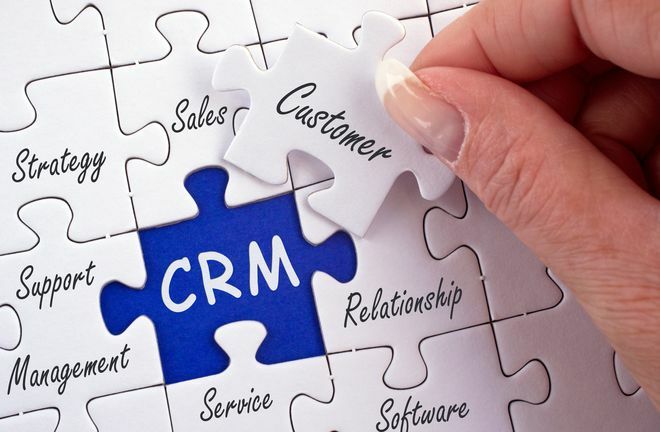 What’s The Best CRM System? As an experienced, independent CRM Process Mechanic, this is one of those questions I get asked all the time and sadly only the smarter business owners are ever happy with my reply! It depends upon the size of your business. It depends upon what business you’re in. It depends on how often and from where you want to be able to have access to your data. It depends upon what information you want to record about your customers and contacts. It depends upon who’s going to be responsible for the data input and for keeping it all up to date. It depends upon what information you want to monitor and how often you want to receive it. It depends upon what Key Performance Indicators you require to run your business effectively. It depends upon how disciplined you are and how important it is to you to be able to test and track what’s going on in the business. And it depends upon how big you expect to grow. And as Dr. Tony Alessandra so succinctly put it when discussing the sales process: “Prescription before Diagnosis is Malpractice” and can prove very costly if the relevant questions aren’t asked and answered before coming up with a recommendation and implementing the appropriate solution. My focus when considering what CRM system to implement revolves around how effective it will be at adding value to your business rather than proving to be just another administrative back-office cost. 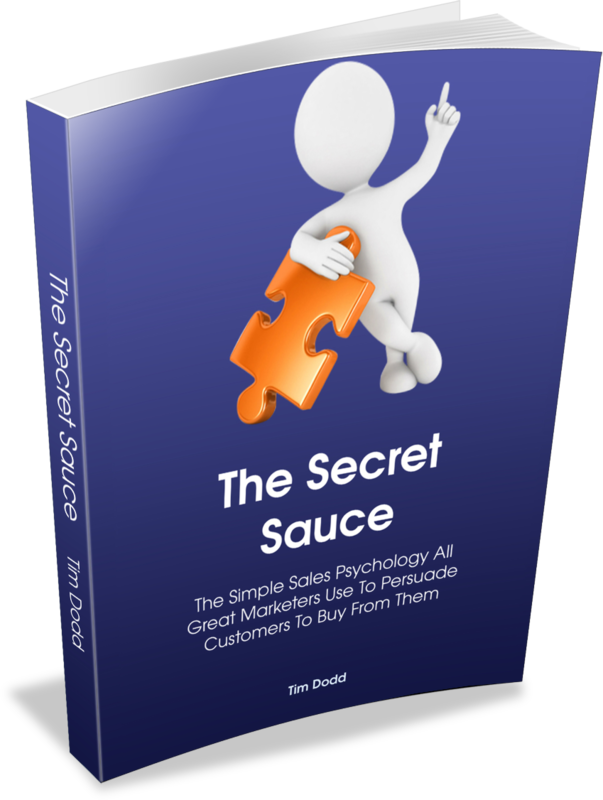 how you ensure that you provide all the vital information your prospects requires in order to help them feel that they really want to purchase your product or service without ever suffering buyer’s remorse (you know, that horrible feeing buyers sometimes get when they’ve been persuaded into purchasing something that didn’t really want or need!). Only then will you ensure you have more than your fair share of happy satisfied customers who give you great testimonials and provide you with a constant flow of referrals. It’s rarely which CRM software that you use that makes the difference but always how you actually implement it and get your team to use it that really matters! So, if you’d like help in deciding which CRM system you should choose for your particular business then I’d be happy to have a chat because I might be able to save you time, money and effort by helping you to identify the system that meets your needs best. Click the button below and let’s book a mutually convenient time for a chat.